Where: The Spoke Club, 600 King St. W.
No event brings us as much pleasure as our annual celebration of the winners of the Precedent Setter Awards. More than 120 lawyers and guests came out to the Spoke Club in downtown Toronto to honour this year’s winners. 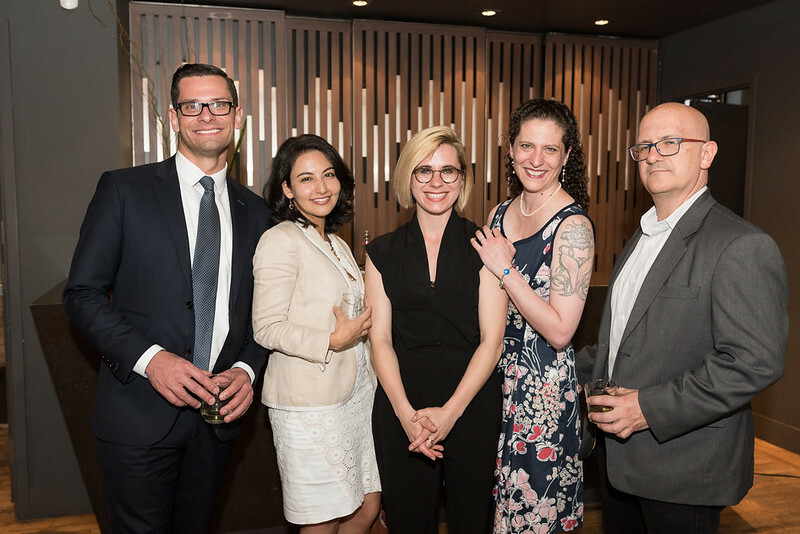 It’s a chance for the legal community in Toronto to congratulate and mingle with all six winners, who, in their first 10 years of practice, are doing cutting-edge legal work and improving the profession. We’d also like to thank the sponsors of the 2017 Precedent Setter Awards.